Firm: Faiella & Gulden, P.A. 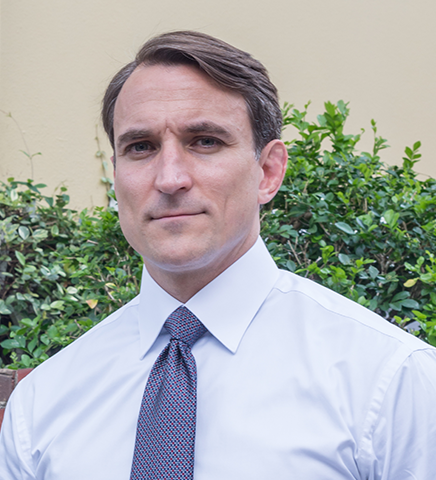 Peter J. Gulden III's practice is focused in the areas of Health Care Law, Litigation - Health Care, Medical Malpractice Law - Plaintiffs, Personal Injury Litigation - Plaintiffs, General Premises Liability, and Product Liability Litigation - Plaintiffs. Peter J. is a graduate of Vanderbilt University and is admitted to practice law in District of Columbia, United States District Court for the Middle District of Florida, and Florida.